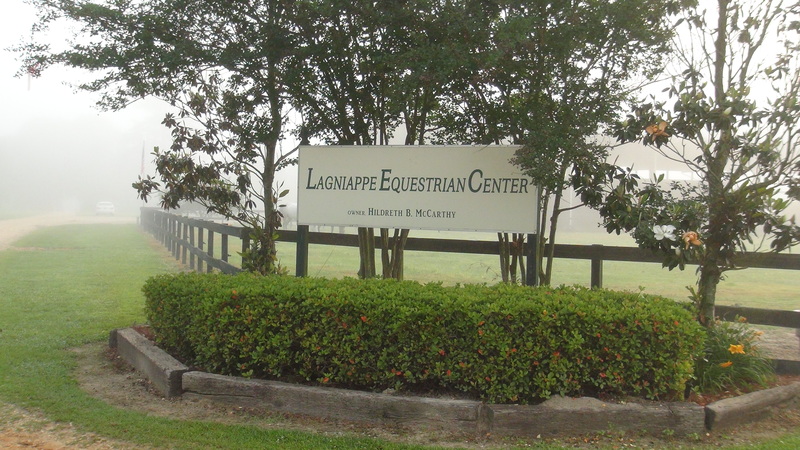 You are here: Home / Horse Shows / EVENTING DERBY & DRESSAGE ONLY| May 26th! Spring is turning into summer, but there is a slight linger to the manageable temperatures. The time is perfect for you to come out and enjoy LEC’s next schooling competition – EVENTING DERBY AND DRESSAGE ONLY on Saturday May 26th! We are happy to welcome Leslie Morris to the judge’s booth. Leslie is a well respected judge coming to give you her best to both our Dressage Only riders as well as our Eventing dressage riders. We appreciate her helping us out especially with us unable to reschedule our judge from last month’s cancelled event. The “Derby” is when the jumping phases of a Horse Trial (Stadium and Cross Country) are combined, placed out on the cross country course and are one continuous course of combined jumps. This is a great opportunity to get your hooves into the game – levels start with poles on the ground all the way up to Training Level. Fill out your entries that are attached below and plan on having another fun filled day at LEC! Should you have any questions, suggestions or concerns, feel free to contact us!